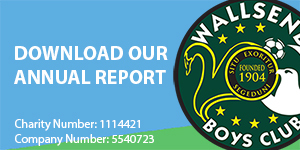 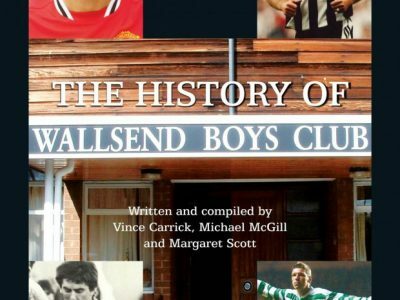 Wallsend Boys Club has a fascinating and colourful 109 year history, originally founded by the Swan Hunter Shipbuilders in 1904 on Station Road. 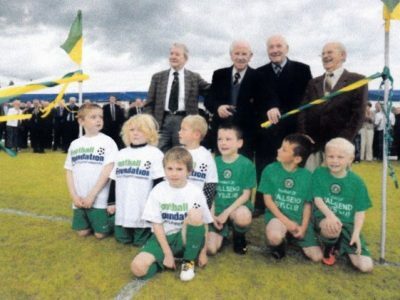 Wallsend Boys club helped to educate apprentices and develop their physical, mental capacity, by providing positive activities for it’s workers. 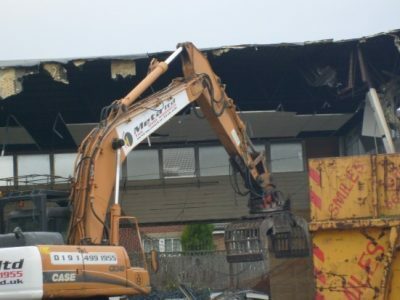 Over the years the club has survived fires, and weather damage and despite the building being burnt down and rebuilt then damaged and demolished the very soul and heart of the boys club has lived on.